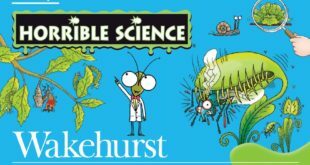 Scholastic has appointed Rocket Licensing to extend the Horrible Histories licensing programme in the UK. 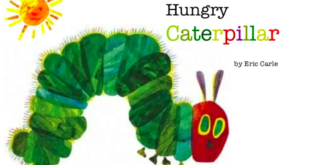 Already a success in the licensing space, the Horrible Histories brand already enjoys support from over 20 partners, including the likes of Danilo, Winning Moves and Smiffys. 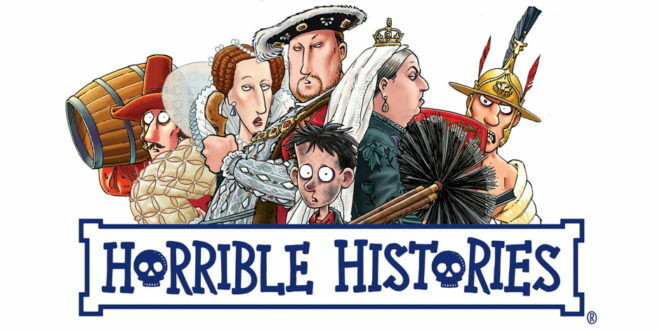 “Horrible Histories was a brilliant concept from the very start, but the way it has built up a strong and loyal multi-generational following over 25 years without losing any of the qualities that made it so popular has been nothing short of amazing,” said Elizabeth Scoggins, publisher for licensing and non-fiction at Scholastic UK. To help mark the brand’s 25th anniversary next year, Rocket is planning to expand Horrible Histories into new categories, such as homeware, puzzles, games and apparel, and will present the brand to guests during BLE next month. Rob Wijeratna, joint MD of Rocket Licensing, added: “Horrible Histories is unique – and uniquely appealing: funny, clever and authentically knowledgeable, it is established for the long term across generations who love history or who simply enjoy good comedy.